We're pleased to announce that we're moving to a new home in Eastwood at the end of April 2018. Box 4 Fitness moved from Hebden Bridge to Mytholmroyd in 2014 and after surviving floods and roadworks galore, with an impending 96 weeks more, we're on our way to the other end of the valley. 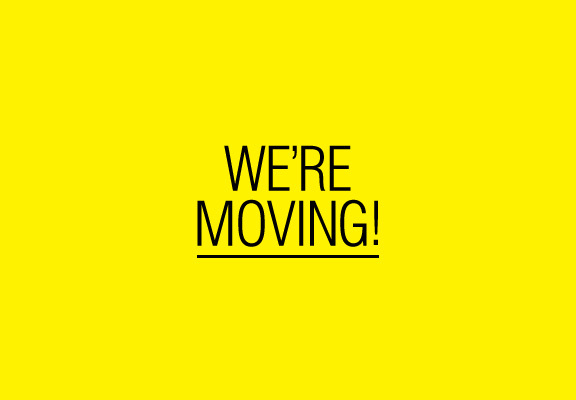 Although we've loved being in Mytholmroyd, we're happy that this time, our move means we'll have sole use of the building so we can offer more classes and have a more adaptable timetable. Please join our facebook page or keep checking back here for updates and news on the new gym.